The only office in Central-Missouri to offer the latest, state-of-the-art vein care procedures. Dr. Bailey was the first physician in the state of Missouri to use the revolutionary 1320nm Cool Touch YAG Laser for the treatment of varicose vein care. Significant reduction in post- procedure pain and bruising is the most notably marked benefit of this device over the more commonly used Diode lasers, allowing patients to be back to work, resuming regular tasks the same day of their procedure. Performed in the office under local anesthesia, these simple, non-surgical procedures only take about an hour, with no down-time and are covered by most insurance companies. 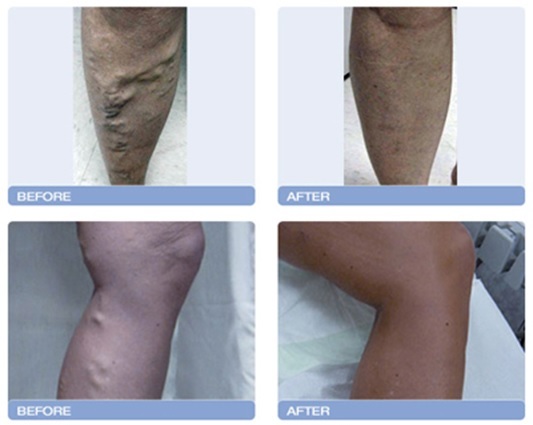 These procedures close off abnormal veins and redirect blood to healthier, deeper veins. A now historical operation, vein stripping is no longer necessary. 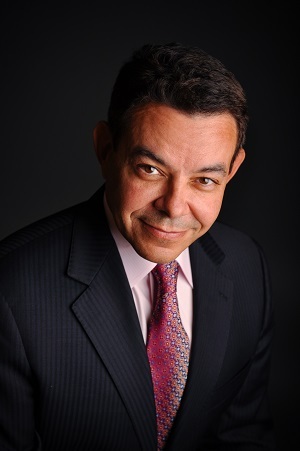 Dr. Colin E. Bailey graduated from the University of Iowa College of Medicine, Fellowship trained in cosmetic surgery. Dr. Bailey is a respected, Board Certified Venous and Lymphatic Medicine Physician and Cosmetic Surgeon. Other memberships include “Fellow” of the American College of Surgeons, the American Academy of Cosmetic Surgery, American Society of Cosmetic Breast Surgery, American College of Phlebology and the International Society of Cosmetic Laser Surgeons. 15 years of Dr. Bailey’s life was spent performing adult cardiac, thoracic and vascular surgery. He was a surgeon for the Director of Cardiovascular Services for 9 years until 2005, when he decided to change the nature of his practice, after undergoing extensive training for cosmetic surgery and modern vein care, enabling him more family time at home with his wife and 3 small children. Tips to Master Meal Prepping. Why You Should Try Aerial Yoga.